We install only the best products that are non-toxic and allergen-free. Even when it rains, you’ll be able to enjoy your synthetic lawn sooner, thanks to Denver Artificial Grass Pros’ superior infill and drainage system that allows water to drain quickly. 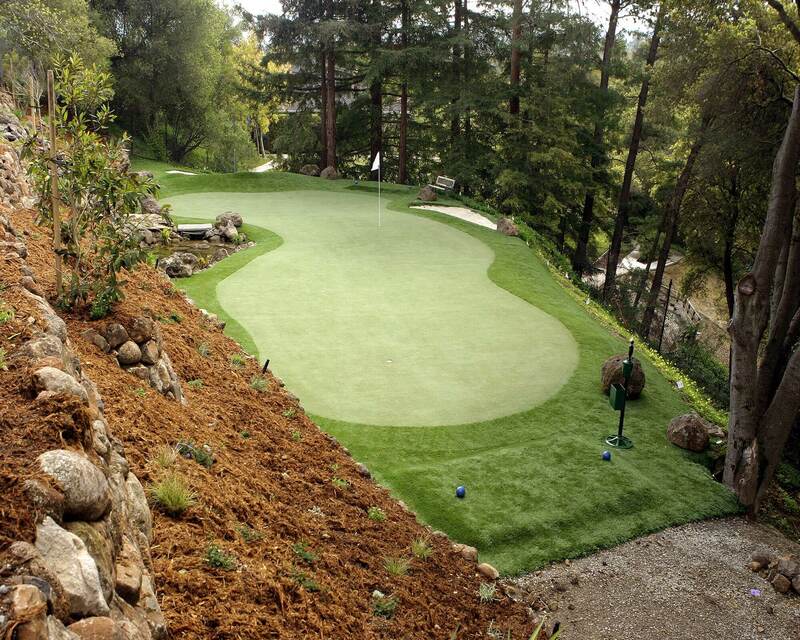 Denver Artificial Grass Pros’ artificial grass is perfect for compact and elevated spaces, and even rooftops. It can give your space a lush, grassy appearance along with the soft natural feeling of a real lawn.